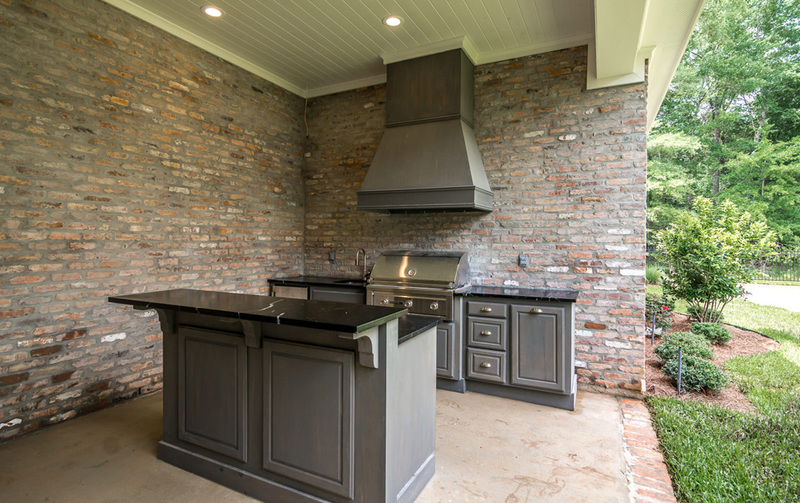 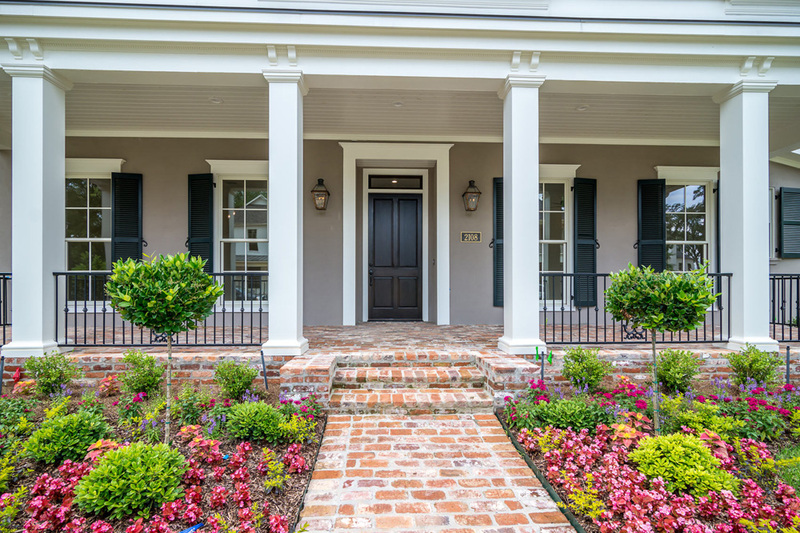 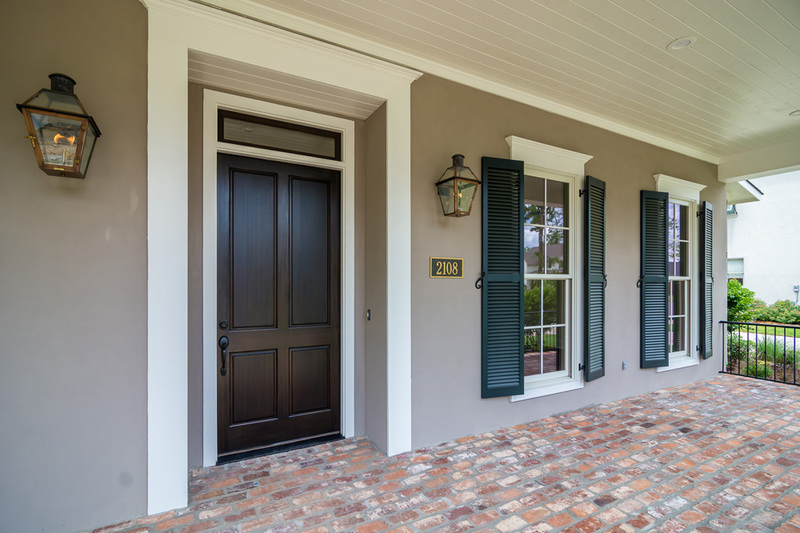 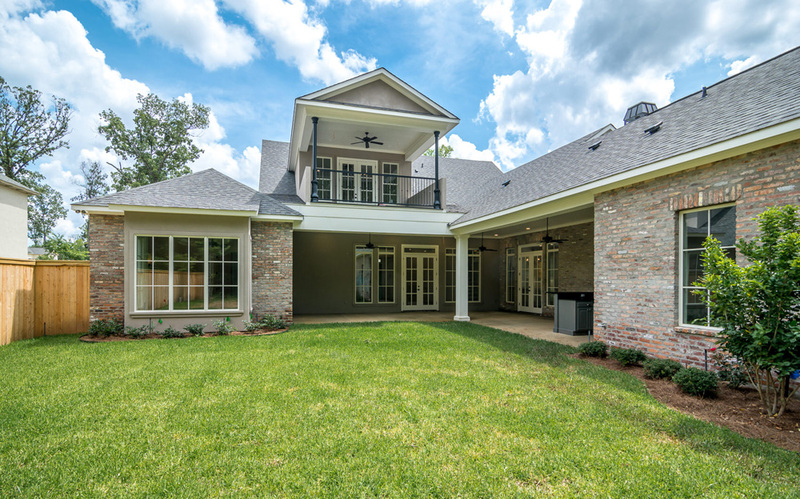 This two-story, New Orleans style home exterior with stucco and reclaimed brick was custom built for the Reeves family in Shreveport, Louisiana. 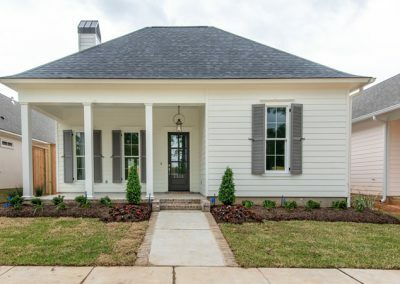 Home Construction completed in May of 2015. 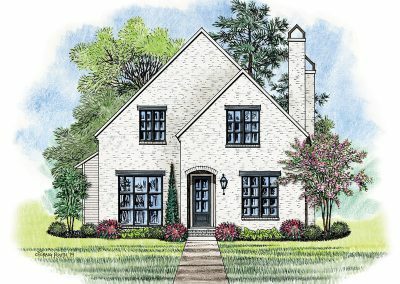 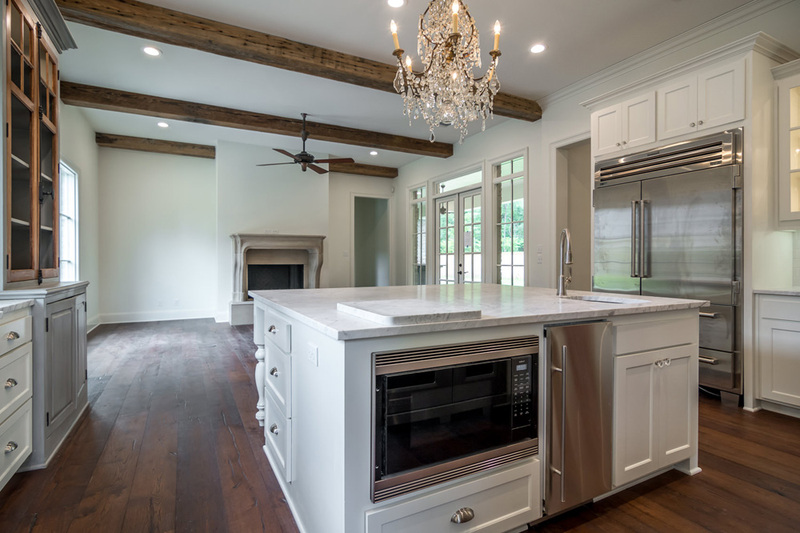 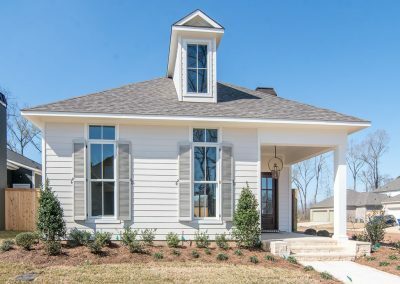 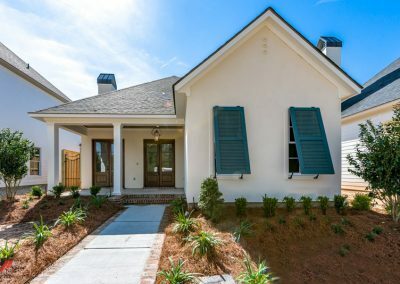 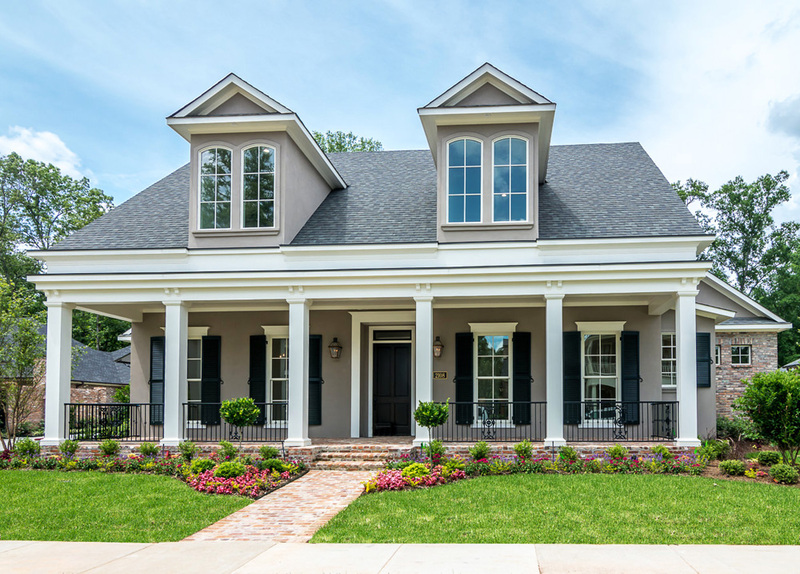 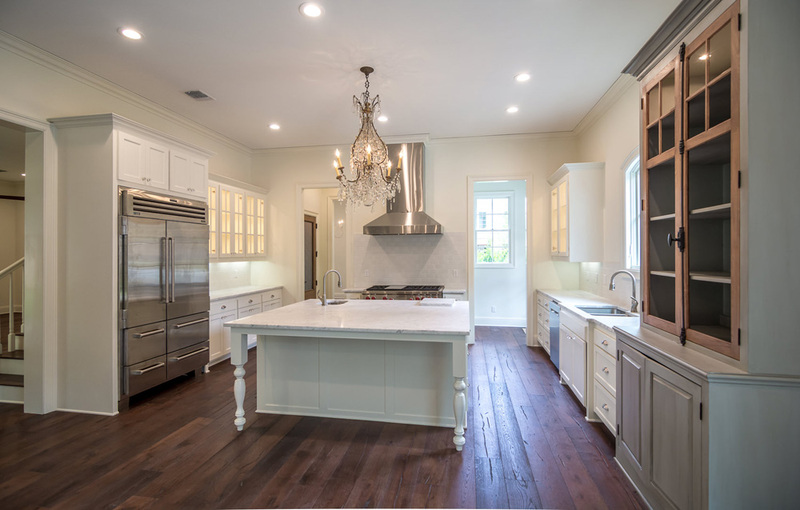 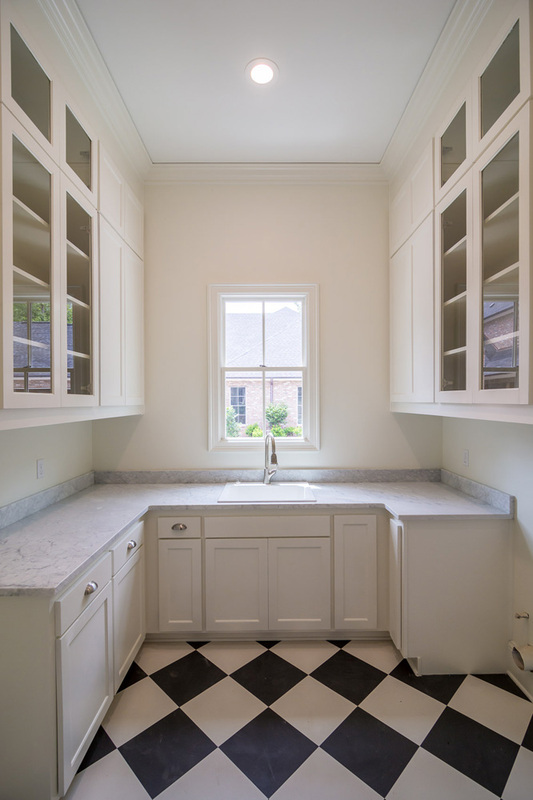 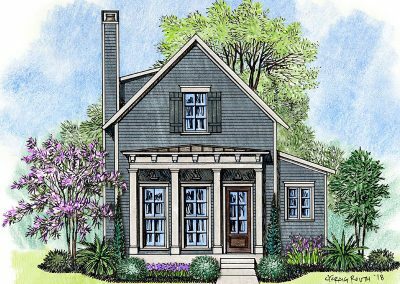 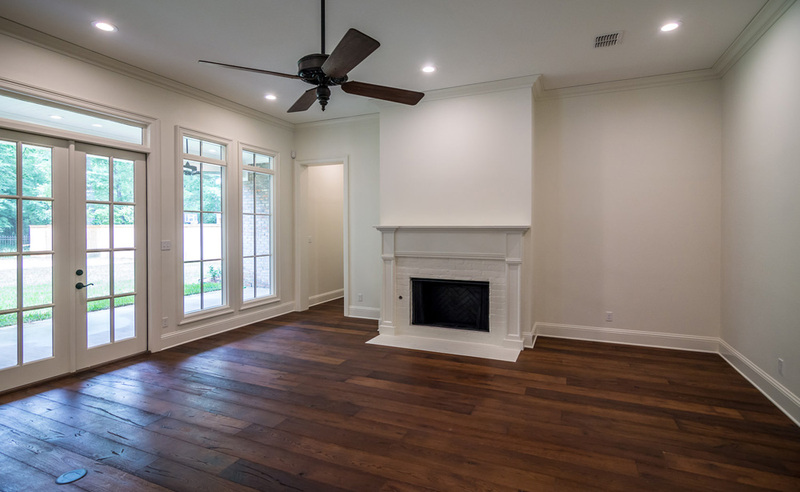 The homeowners worked with Sabatier Architecture out of Lafayette to create their custom home plan for their lot in Provenance Community, a traditional neighborhood development. 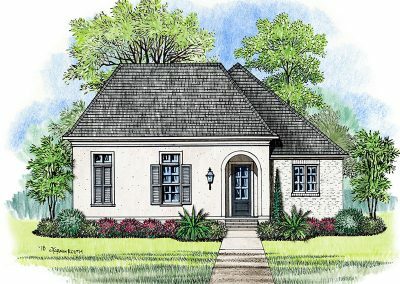 For more information on this floor plan, please contact us today! 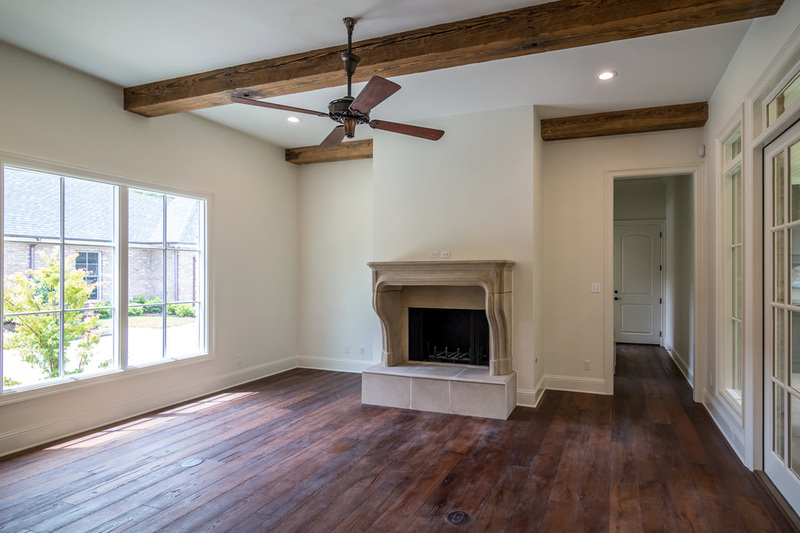 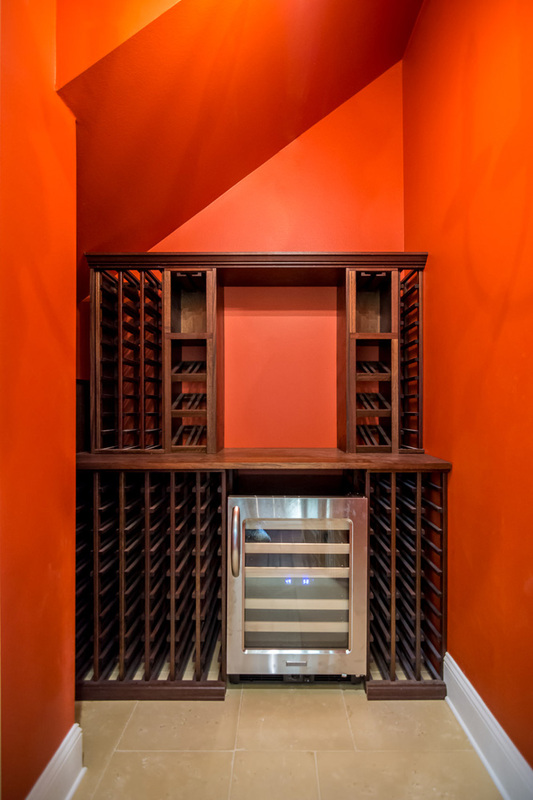 Our construction management team and in-house design team will be happy to share details and specifics about the design and building process.